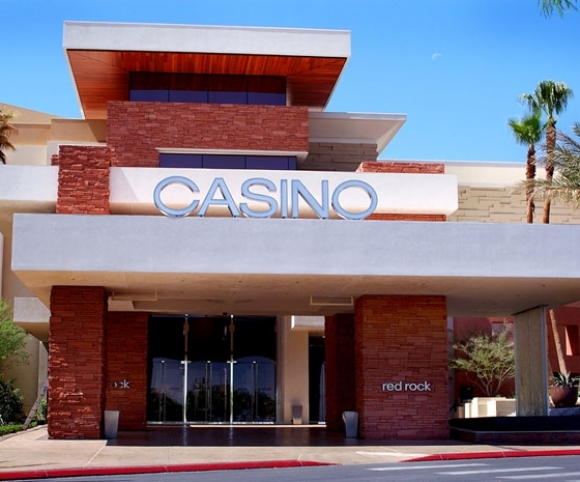 John A. Martin & Associates, Inc. Red Rock Casino - John A. Martin & Associates, Inc. 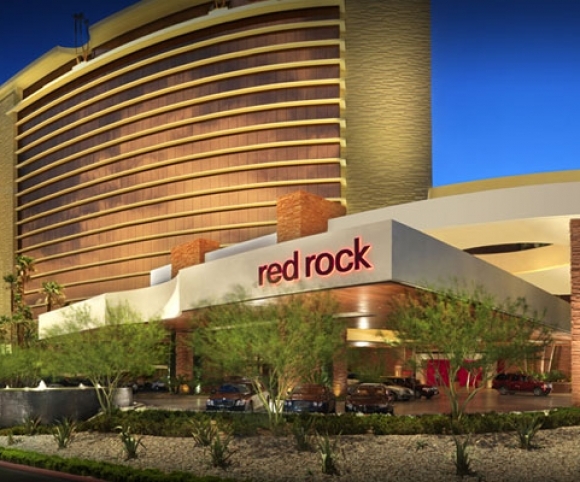 Located in the Summerlin Village of Summerlin Center, the Red Rock Resort Spa and Casino is the flagship property of Station Casinos. 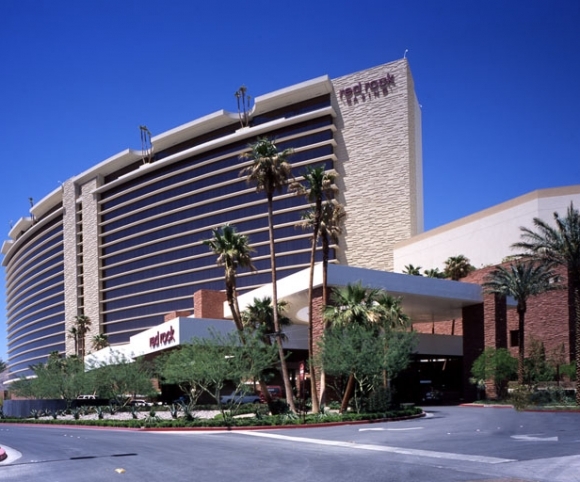 In addition to hotel amenities that cater to locals rather than travelers who visit the Sunset Strip, the company’s corporate headquarters are located on the property. 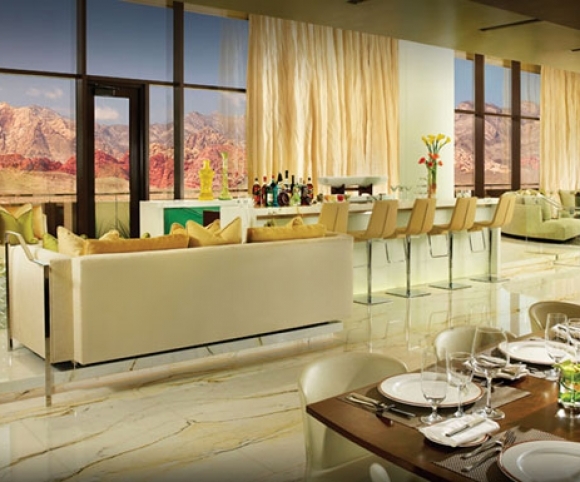 The resort includes a 198 foot hotel tower with 815 rooms, a spa, and 94,000 square feet of meeting space. 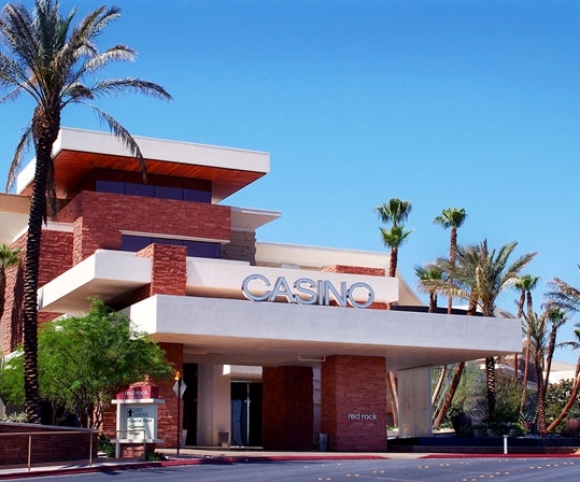 Gambling and entertainment attractions include areas for slot machines, table games, a 16 screen Regal Cinemas movie theater, a bingo hall, a 3 acre pool area, a 72 lane bowling center and eleven restaurants. The project initially included discussions of condominium towers being included but issues with local residents surrounding a zoning variance led to the project being scaled back and the housing components being eliminated.